hydrosurveyor.me • Page 10 of 10 • Deeply immersed. 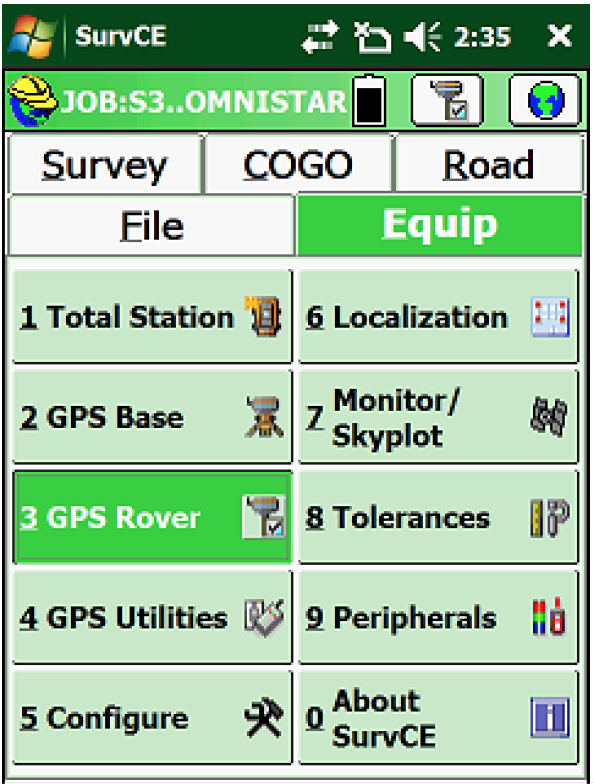 This document describes how to use the S320 GNSS Receiver with the OmniSTAR Differential GNSS positioning service and the SurvCE data controller software. The A221™ Smart Antenna offers fast, portable, professional-level differential GPS (DGPS) accuracy in a rugged, all-in-one enclosure. 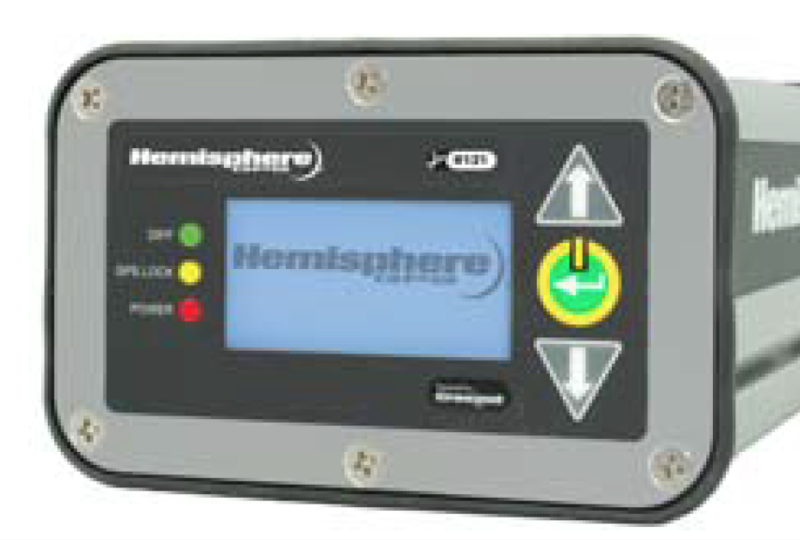 Powered by Hemisphere GPS’ powerful dual-frequency Eclipse® OEM board, it delivers *2 – 50 cm accuracy, depending on the differential source used. The V100/111 is a complete GPS compass and positioning system in a single enclosure that requires only one power/data cable connection. The V101/111 is designed primarily for the marine market; however, it is also suitable for such markets as machine control and agriculture guidance. The V102 is a complete GPS compass and positioning system in a single enclosure that requires only one power/data cable connection. With its CAN support and ease of installation, the V102 is the perfect solution for both marine and land-based applications such as mine construction, earthworks and machine guidance. 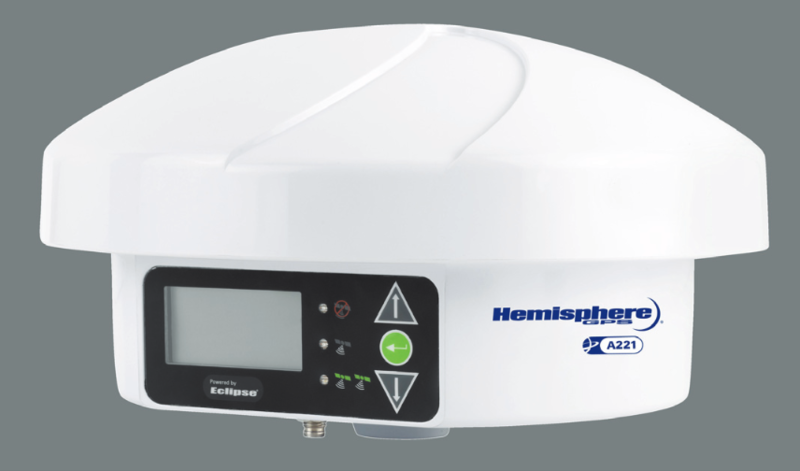 The A325™ Smart Antenna offers an affordable, portable solution with professional level accuracy for agricultural, marine, GIS mapping, and other applications powered by Hemisphere GPS’ Eclipse™ multifrequency GNSS receiver technology. The Crescent R100 is a GPS receiver that tracks GPS and SBAS. There are several varieties of the Crescent R100 that also track differential radio beacon signals and/or L-Band (OmniSTAR VBS®). 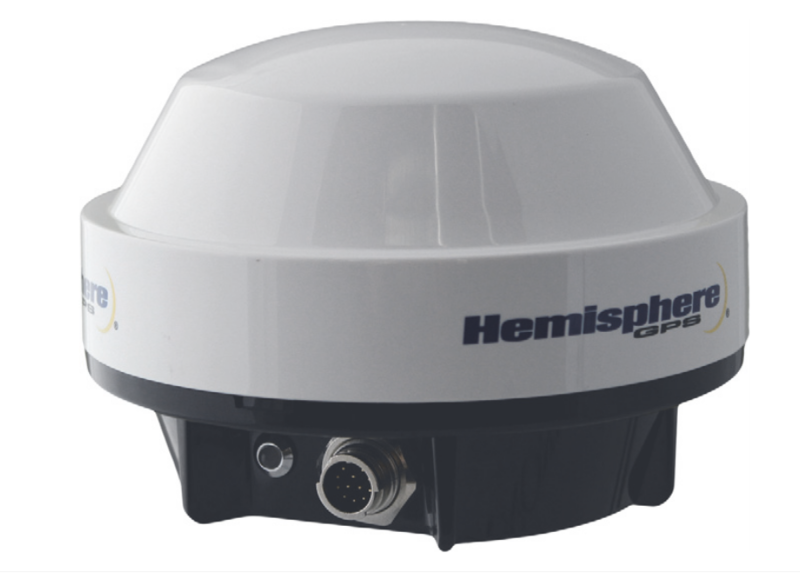 All of the Crescent R100 Series receivers utilize Hemisphere GPS’ exclusive COAST™ technology during differential outages. 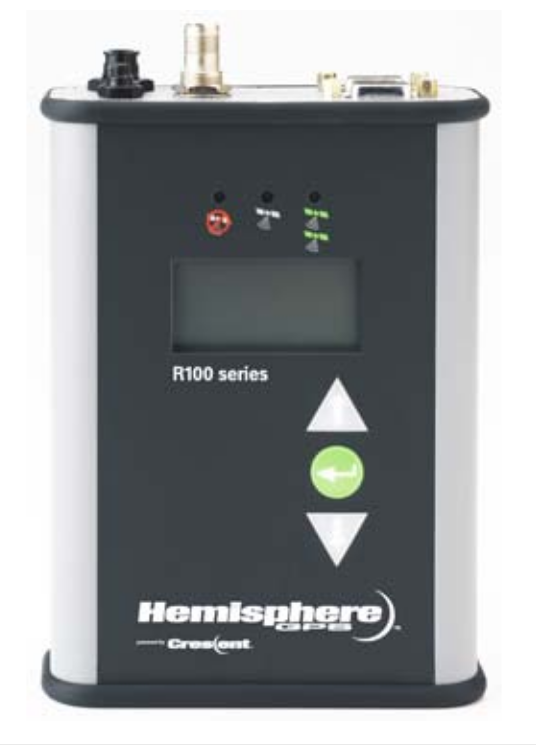 The Crescent R100 is also capable of using Hemisphere GPS’ e-Dif® technology. The Crescent A100 is a smart antenna that tracks GPS and SBAS (WAAS and EGNOS) signals. The Crescent A100 provides sub-meter performance with 50 centimeter accuracy 95% of the time.